Recently one of the two trumpets that were found in 1922 in King Tut’s tomb was rediscovered, in a bag of other artifacts from the Cairo Museum. Apparently the two trumpets, one made of bronze, one of silver, were played for a radio broadcast in 1939. True to the spirit of the curse of Tut’s tomb, all kinds of things happened around them. The day of the broadcast the lights at the museum failed an hour before the broadcast. Supposedly every time they have been played, a major international incident has taken place. This article in the BBC News details the performance and includes a sound clip of the sound of the trumpets. They didn’t play very well in tune, and it sounded as if they were very hard to control. Of course, they are really what we would call bugles today, since they lacked valves. 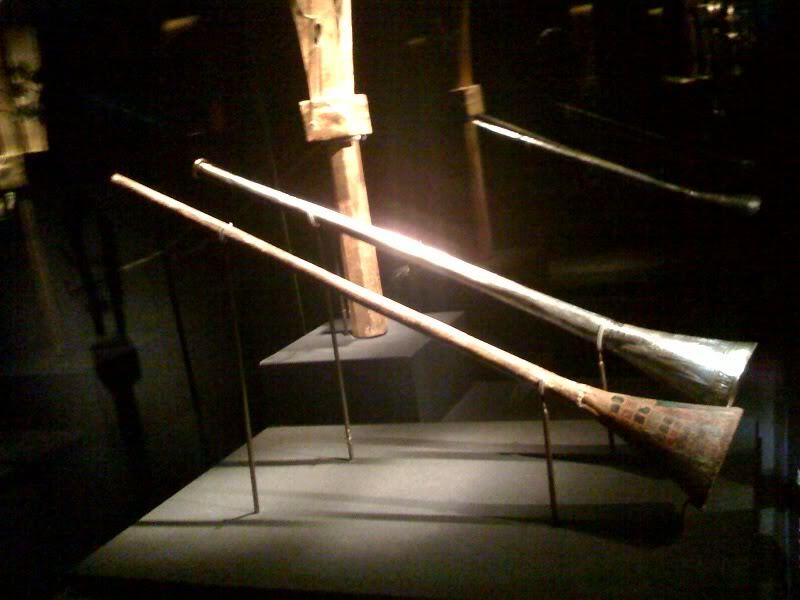 In the Baroque and Classical periods, before the use of valved trumpets in the orchestra, “natural” trumpets very much like these were used throughout Europe. 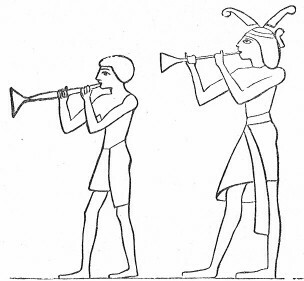 Trumpet players became members of guilds and apprenticed to learn to play using the higher overtones of the instrument, where more diatonic notes are available. Such playing is very demanding on the facial muscles. Since we have absolutely no idea what kind of music was played on them, we don’t know if they had to have great high chops like the clarino trumpet players of the Baroque. I still think Fred had some health problems during the campaign, or at least just before he started. He looked very, very thin. He was just on an episode of “The Good Wife” last week, playing himself (! ), and he looked much healthier. I listened to the podcast of his radio show when it was on for a couple of years, not every day, but quite often. 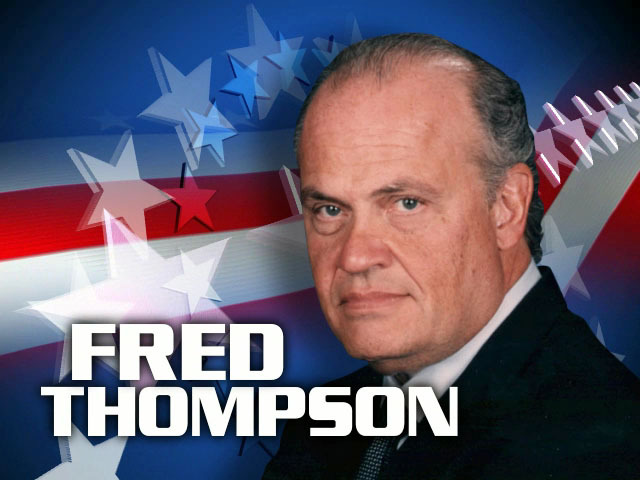 Fred wasn’t always great radio but he was very articulate about his views. I don’t know if the ratings were too low – he was on a smaller syndicated network, opposite Rush Limbaugh – but the show lasted only two years. I wonder if he is thinking at all about running again. He’s 68. Ronald Reagan was 70 when he became President. It’s not out of the realm of possibility, especially with his younger wife, Jeri, who would be there to give him support. You are currently browsing the The Old Gray Cat blog archives for the day Wednesday, April 20th, 2011.